More than 1 000 customers all over the world. 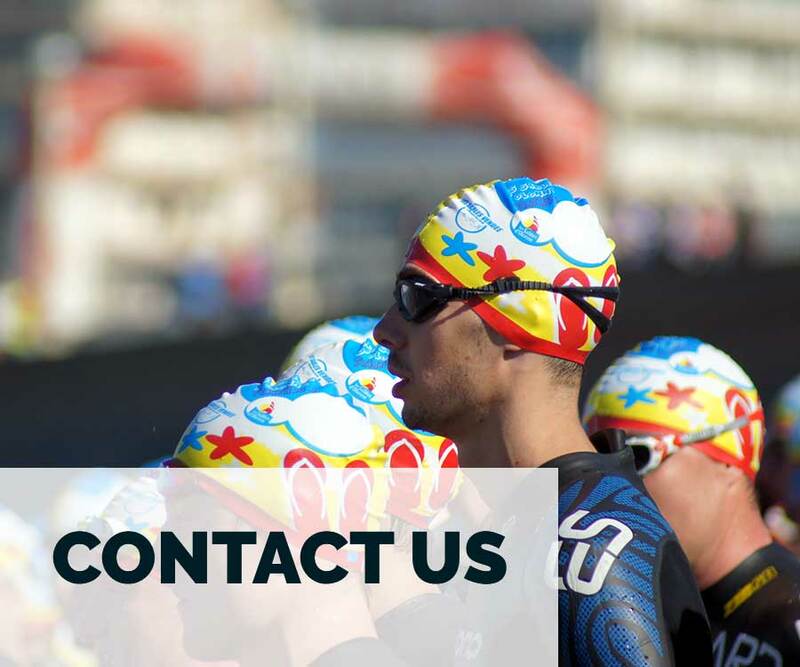 PAN helps you in the realization of your personalised swim caps for clubs and sporting events. 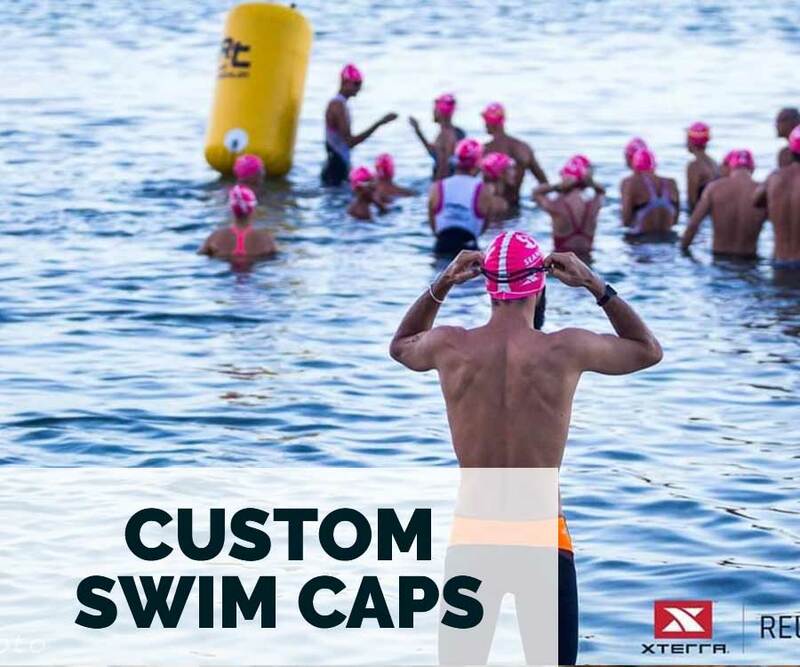 100% custom swim caps for triathlon or swimming. For sport clubs it is a new vector of identity, you can finally have swim caps 100% to your image. For the events it is a very appreciated participant gift and a way to popularize your event well beyond the day of the race. Pan is a sweep to dull and sad swim caps to give color to the pools! 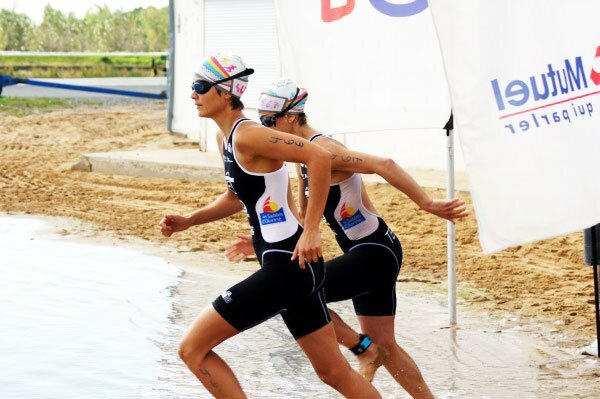 The biggest triathlon clubs of the world (TCG Parthenay, Dijon, Les Sables Vendée Triathlon, Saint Raphael, Saint Jean de Monts Triathlon, ECA Chaumont Triathlon …) trust us. crossing of the lake of the old forges and many others have already adhered to the PAN concept. 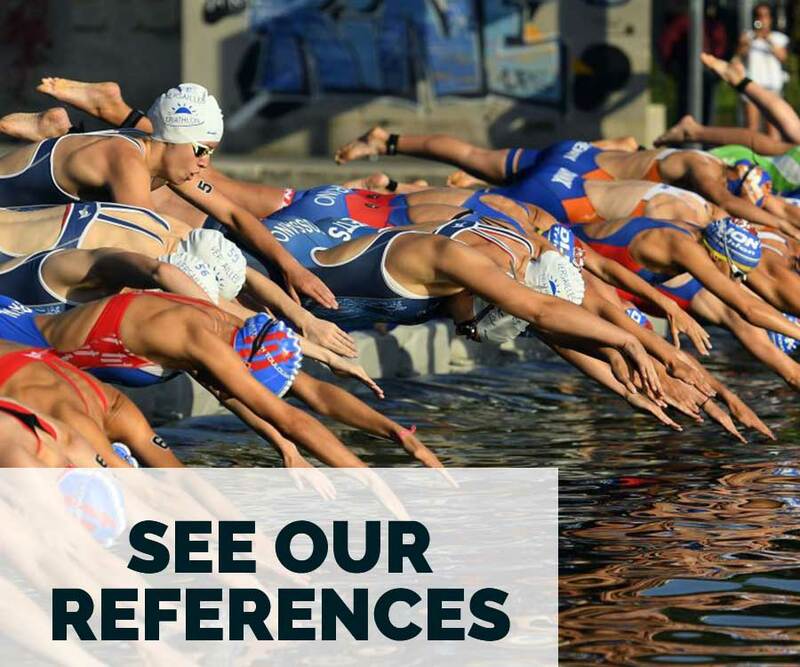 Especially appreciated by the athletes ! Your participants will no longer throw their caps off at the exit. Better, they will keep the cap very carefully and convey the image of your event across the basins.